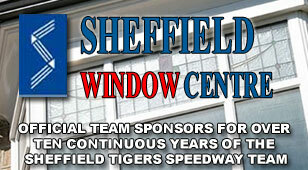 SHEFFIELD Tigers suffered a late collapse in their 53-38 defeat at Ipswich on Friday. 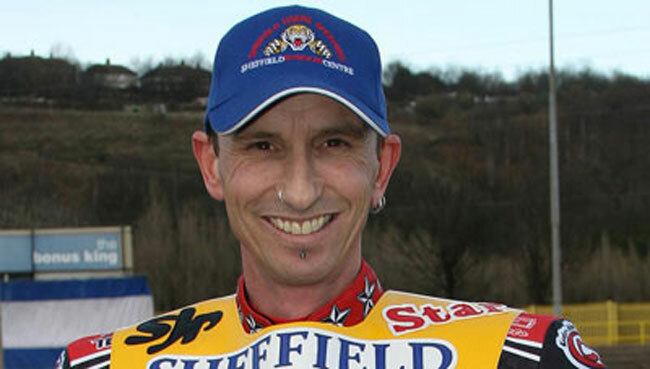 Shane Parker was top man for the Owlerton side on his return to his first British club with 11+2 but he didn’t get the support he needed. And skipper Ricky Ashworth had a nightmare meeting with just 1+1 on an afternoon to forget just hours after a memorable maximum in the home win over the Witches. 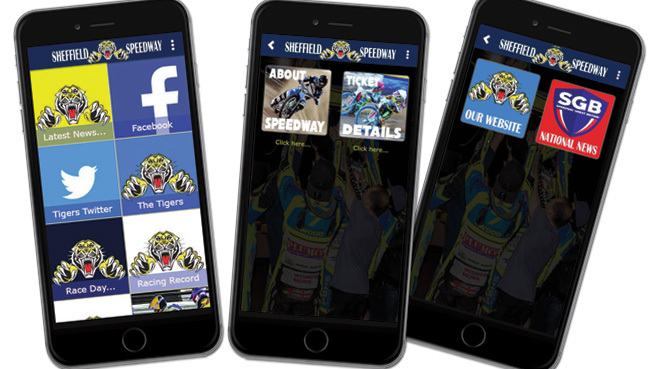 Tigers hopes of getting back into it with a tactical ride from Hugh Skidmore in heat 11 were blown away when the Aussie trailed last before his motor stopped and another Ipswich 5-1 in heat 14, Risager and Jerran Hart leading home Sanchez and Ashley Birks, added to Sheffield’s woes. IPSWICH: Lasse Bjerre 14, Taylor Poole 12+1, Jerran Hart 9+1, Morten Risager 7+2, Chris Schramm 7+1, Kevin Doolan 3+1, Chris Mills 1+1. SHEFFIELD: Shane Parker 11+2, Josh Auty 8, Hugh Skidmore 6+1, Simon Lambert 5, Emiliano Sanchez 5, Ashley Birks 2, Ricky Ashworth 1+1.